One of our goals for the PHANTOM S models was to create a high-end in-wall speaker with a slim profile that allowed for maximum flexibility when installing. We achieved this by keeping the cabinet depth at only 103 mm, which fits into almost any standard wall. The magnet mounted, floating front grille forms the visual presence of the PHANTOM S speaker. The discreet, simple, but modern design is nonintrusive and at the same time pleasing to the eye. The relative compactness of the PHANTOM S-80 makes it perfect for any placement in your audio system. Front, centre, rear or high positions. 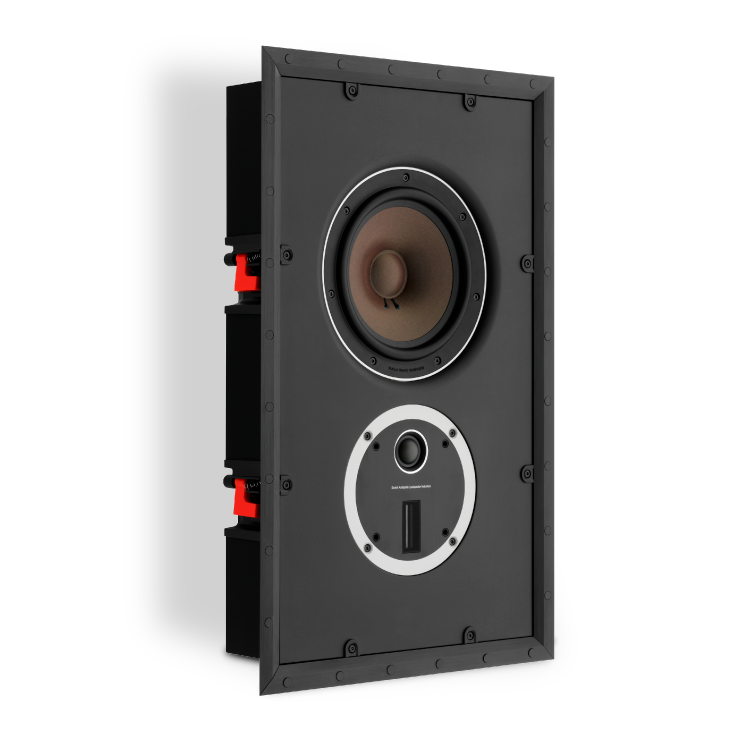 The compact and slim cabinet offers a full frequency response similar to that of a floorstanding loudspeaker, but without sacrificing valuable living room space. It delivers a no compromise in-wall audio performance with the use of proven speaker technologies. This includes our characteristic wood fibre cones, low-loss rubber surround, solid MDF front baffle, our signature hybrid tweeter module and our superior innovative magnet design including a SMC pole piece. All models are built around a rotatable hybrid tweeter module making them easy to install for any audio use – be it stereo, centre channel or surround. We have optimised the primary 8” wood fibre woofer for both bass and mid-range performance. Working in combination with the rotatable hybrid tweeter module, it delivers a clear and well-defined audio reproduction - including a surprising bass performance. This ensures that the PHANTOM S-180 really stands out from the crowd. 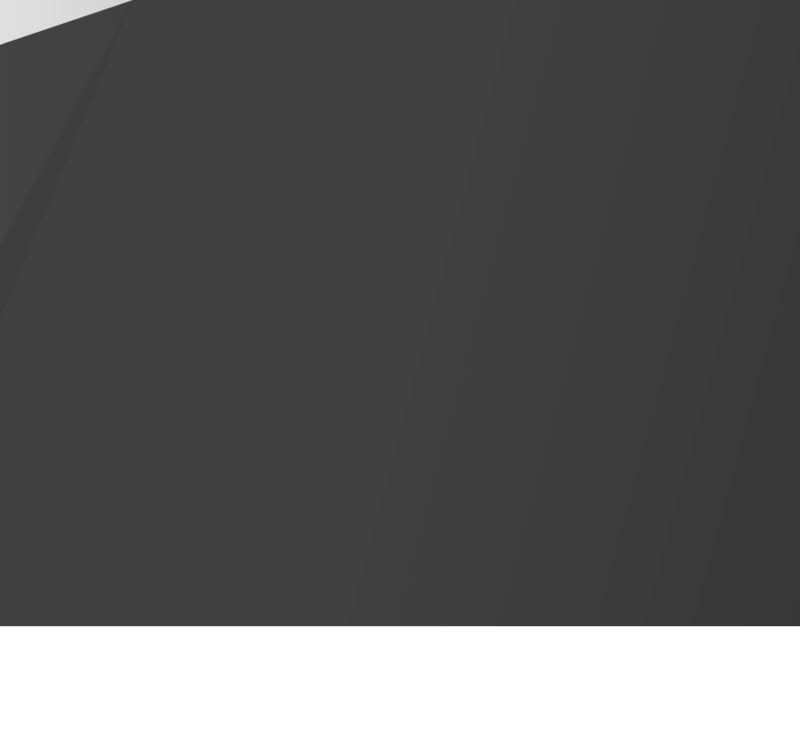 See the PHANTOM S whitepaper (below) for further technical information. 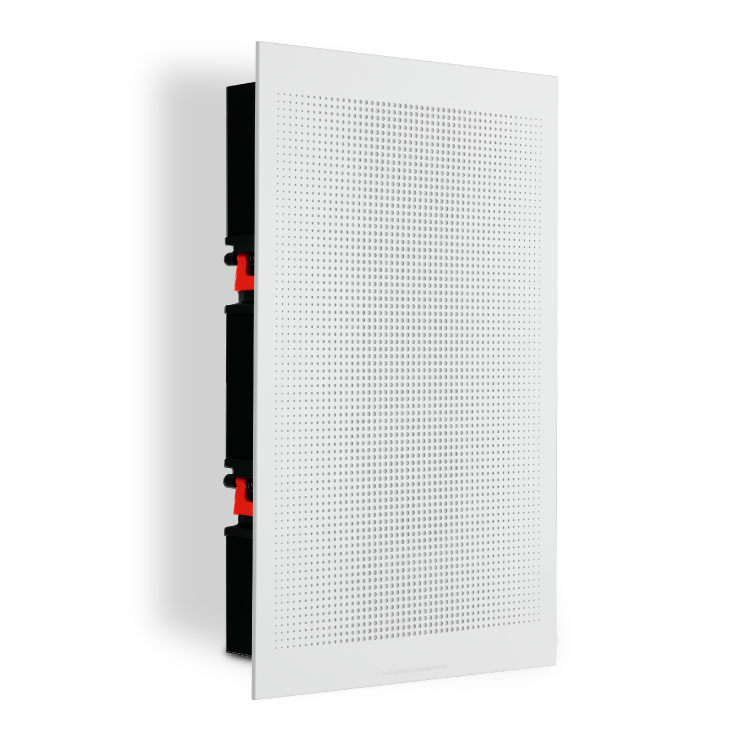 The compact design of the PHANTOM S-80 fits into most standard walls. It was a challenge constructing such a shallow back cabinet - only 103 mm deep - with such a small footprint, and still achieving the perfect inner volume for the woofer. The cabinet is constructed from a solid MDF that holds the easy-to-use dogleg mounting system and the terminals. The front of the PHANTOM S-80 integrates elegantly with the wall via the surrounding extruded aluminium frame, and the magnet mounted front grille forms the visual presence of the PHANTOM S series. The discreet, simple, but modern design is non-intrusive and at the same time pleasing to the eye. Due to its superior precision and minimal distortion, we chose to base the PHANTOM S-80 primary woofer on the SMC (Soft Magnetic Compound) magnet system originally developed for the EPICON series. SMC has the unique ability of delivering very high magnetic conductivity and very low electrical conductivity, thereby dramatically lowering the effects of hysteresis and eddy currents around the pole piece. In plain English: dramatically lowering the level of distortion. While at the same time delivering all the wanted qualities of a good magnet system. By surrounding the SMC pole piece with aluminium rings and a 1.5” four-layer voice coil, we achieved optimal control, low distortion and high power handling. The low loss surround and the cone structure is optimised for midrange performance, and likewise the dust cap. The smaller than usual dust cap has been arched outward as part of the woofer depth optimisation. All this combined delivers a high bandwidth reproduction with amazing detailing and the ability to deliver well-controlled bass and midrange reproduction. The specially developed 8” woofer used in the PHANTOM S-80 was designed and optimized for both bass and midrange performance. We chose to base the core of the woofer on the SMC magnet system developed for the EPICON range. SMC was chosen for its unique ability of dramatically lowering the level of distortion. Offering 70% more surface area, the 8” woofer is able to move more air and deliver a higher sound pressure at very low frequencies compared to a traditional 6½” woofer. All this whilst still delivering detailed information, rich midrange sound and a full frequency response as of a traditional floorstanding speaker. The rotatable hybrid tweeter module in the PHANTOM S-80 is the perfect high frequency solution, as it combines a soft dome tweeter with a ribbon tweeter. This ensures an amazing rendering and dispersion of the high frequencies that outperforms other tweeter technologies. Both the soft dome and the ribbon tweeter are free of artefacts - e.g. resonances and high Q peaks - within their working range. The hybrid tweeter module features an extremely smooth and wide horizontal dispersion - one of our sound design trademarks. Even the detailing of the faceplate for the tweeter module is designed for optimal horizontal dispersion. The characteristics of the soft dome tweeter are low resonance frequency, high power handling, extreme excursions, and exceptional headroom for high sound pressure levels. The magneto-static ribbon tweeter trademark is being a true master in horizontal distribution of high frequencies, and a superb partner for the soft dome tweeter’s unique ability to reproduce frequencies from 2 kHz upwards. When installing the PHANTOM S-80 in your wall, the ribbon tweeter should be placed at ear height. Therefore we decided to turn the speaker 'upside down' and switch around the hybrid tweeter module and woofer. This way, we can obtain a more traditional mounting height in line with the TV - instead of below the TV. Mounted like this, we have experienced that they actually do sound better. The integration with the room and mainly with the floor improves, and bass performance is better. We also turned the hybrid tweeter module on its head in the PHANTOM S-80 to keep the dome tweeter close to the midrange woofer. This ensures an optimum handover from the woofer to the part of the tweeter that handles the lowest frequencies. The physical distance between these drivers are optimised for the best summation of the woofer and tweeter output. When mounting the PHANTOM S-80 horizontally as a centre channel, make sure to place the ribbon tweeter as close to ear height as possible. This is due to the dispersion qualities of the ribbon. Being a master of high frequency dispersion on the linear plane, it is less able to spread the high frequencies on the vertical plane. This is where the dome tweeter excels and why the dome should be placed lower than the ribbon in this scenario. In short: Keep the dome tweeter close to the midrange woofer and the ribbon as close to ear height as possible. By designing our drivers for wide dispersion, we make our loudspeakers easy to integrate into any room, delivering a smooth and well integrated sound for a wider listening position. This technology is perfect for the PHANTOM S-80, since it is always mounted flush against a wall. Working with the off-axis optimisation ensures that the listener will have a large sweet spot where the soundstage is perfect, but also ensures high quality sound away from the central sweet spot. By optimising the audio signal for off-axis distribution, both the direct signal and the reflected signal will have the same high quality. This means a consistent high quality of sound, across a much wider listening area. The uniform dispersion over a wide range of listening angles ensure a smooth, uniform energy distribution within the listening room, which is another crucial factor for a coherent and well balanced tonality. "The DALI PHANTOM S Series reproduces an incomparable spatiality, silky-shining tones and gripping dynamics. Invisible high-end sound without compromise becomes reality by installing the PHANTOM S series - the reference in the In-Wall class!"